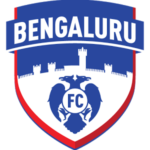 Albert Roca is a Spanish Coach who is the current Manager of I-League club Bengaluru FC. 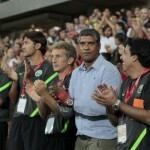 Prior to this appointment in 2014, Roca worked as Assistant Coach to Frank Rijkaard at FC Barcelona, Galatasaray and most recently the Saudi Arabia National Team. 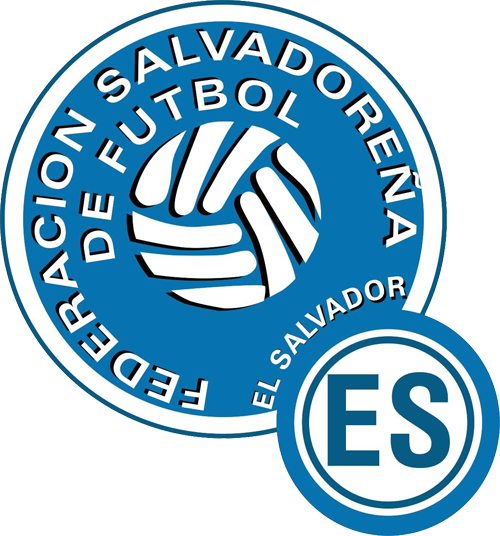 Albert Roca started his coaching career with CE Europa as an Assistant Coach before being promoted to the Head Coaching position. He then undertook Head Coach roles at Spanish clubs AEC Manlleu and CE Sabadell. 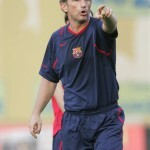 In 2003, Roca was recruited by FC Barcelona at the orders of Frank Rijkaard to become the Assistant Coach for the First Team. 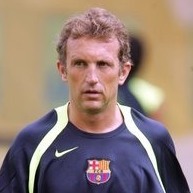 Albert Roca went on to win two league titles (in 2005 and 2006), two Spanish Super Cups (2005 and 2006) and the UEFA Champions League in 2006. In 2009, Albert Roca signed with Turkish club Galatasaray as Assistant Coach with Frank Rijkaard where he spent the next two seasons. 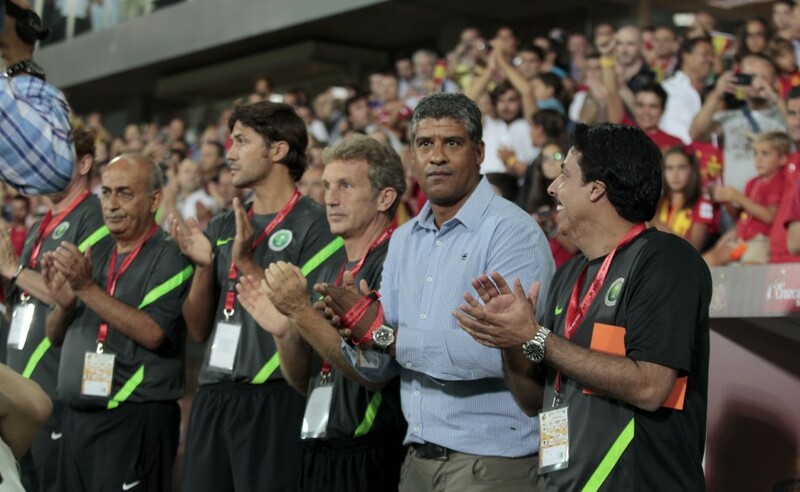 In the summer of 2011, Roca agreed to leave Galatasaray and join the National Team of Saudi Arabia as Assistant Coach to Rijkaard as well as Head Coach and Techincal Director of the youth teams. 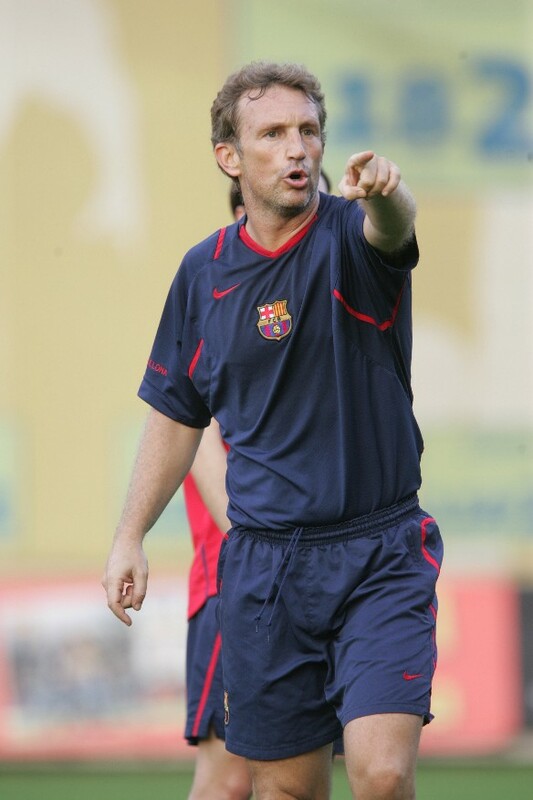 Albert Roca worked with some of the world’s greatest players while at FC Barcelona including Lionel Messi, Ronaldinho, Xavi, Dani Alves, Rafael Márquez, Carles Puyol, Victor Valdes, Samuel Eto’o, Yaya Toure, Andrés Iniesta, Thierry Henry and Éric Abidal among others. Roca also worked with Elano, Harry Kewell, Lucan Neill, Jô, Hasan Sas, Milan Baros and Leo Franko among others during his time at Galatasaray. Albert Roca served as the Head Coach of the El Salvador national team from 2014 to 2015 before agreeing to take up the Head Coaching position at Indian I-League club Bengaluru FC.